The National Transportation Safety Board revoked Tesla's status as an official party to the agency's investigation into a March 23 fatal crash of a Model X, citing Tesla's violation of an official agreement not to release information about the crash to the public while the investigation is ongoing. 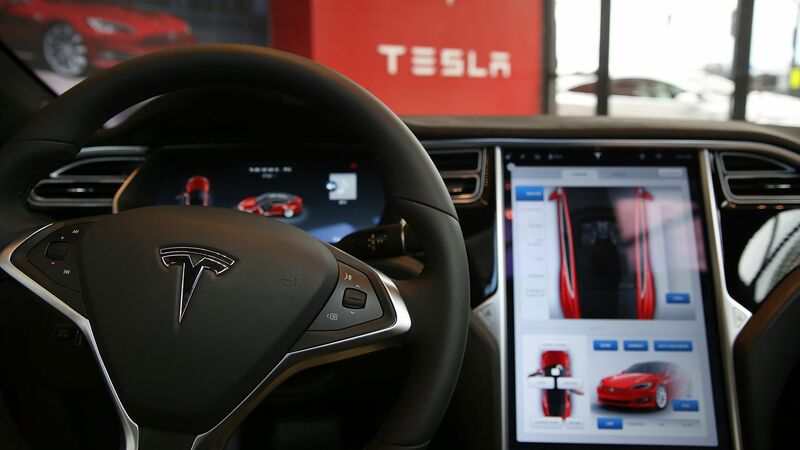 Driving the news: Tesla said it withdrew from the agreement to cooperate with the investigation because it disagreed with the agreement's restrictions on what the company could share publicly about Autopilot, the company's semiautonomous driving system. Tesla said that requirement "fundamentally affects public safety negatively." NTSB was unhappy with Tesla's decision to release detailed information about the crash while the investigation is ongoing. NTSB probes can take a year or longer. What they're saying: NTSB Chairman Robert Sumwalt said in a statement: "It is unfortunate that Tesla, by its actions, did not abide by the party agreement. While we understand the demand for information that parties face during an NTSB investigation, uncoordinated releases of incomplete information do not further transportation safety or serve the public interest." Details: Tesla released information about the March 23 crash and blamed the driver, Walter Huang, who died when his Model X collided with a highway barrier in California. Tesla said Autopilot was activated before the crash and Huang's hands weren't detected on the wheel for six seconds before the crash. According to the WSJ, a San Francisco law firm said Huang's family plan to file a wrongful-death suit against Tesla, alleging the Autopilot feature is defective. Tesla said it would continue to provide technical assistance to the agency, even though it is not a formal party in the investigation.